Using a one touch hydraulic arm system the light can both be folded flat or easily positioned to give you the correct anti reflective light you need. The bright LED light is enough to read by in dark conditions and is powered by internal batteries, so it wont drain your kindles power. 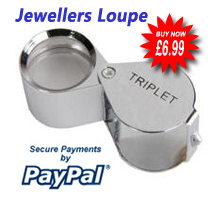 Perfect for reading in the dark without disturbing others. 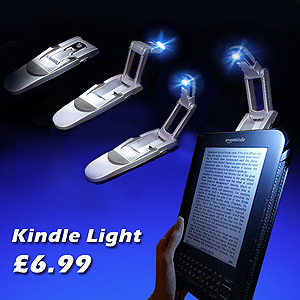 Bright LED provides powerful reading light. Hydraulic arm that’s easy to direct. My wife can now read all she likes ,while i sleep and feel refreshed and ready for work in the morning - hah got you, no really the product is fine works well. does what it says it will and yes i can sleep better now that i no longer have the main light on in the master bedroom ( the only bedroom ) and the wife sleeps in it, hence the master bedroom. if you want one go ahead and buy one - well worth the money.ok cheers a happy hubby.